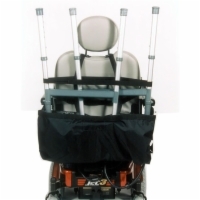 Our equipment holders provide storage and protection for your manual mobility devices as well as additional medical equipment. 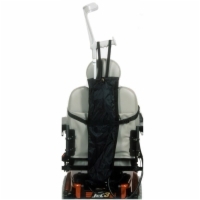 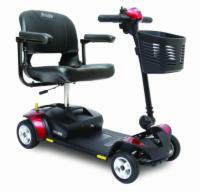 We carry holders for canes, crutches, oxygen tanks, and walkers. 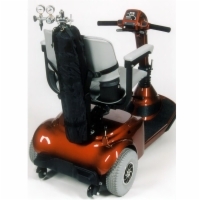 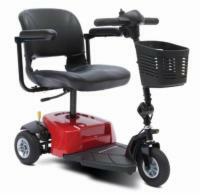 When ordering, please specify the make and model of your scooter or wheelchair, as different holders are compatible with different mobility device designs.